Can I plug ps4 to this screen? How many headphones can you have connected to the unit? You can connect as many as you like. How much would it cost to have this Installed into my 2009 galaxy. At the ilford branch. Please contact the ilford store direct on 0208 599 2368. 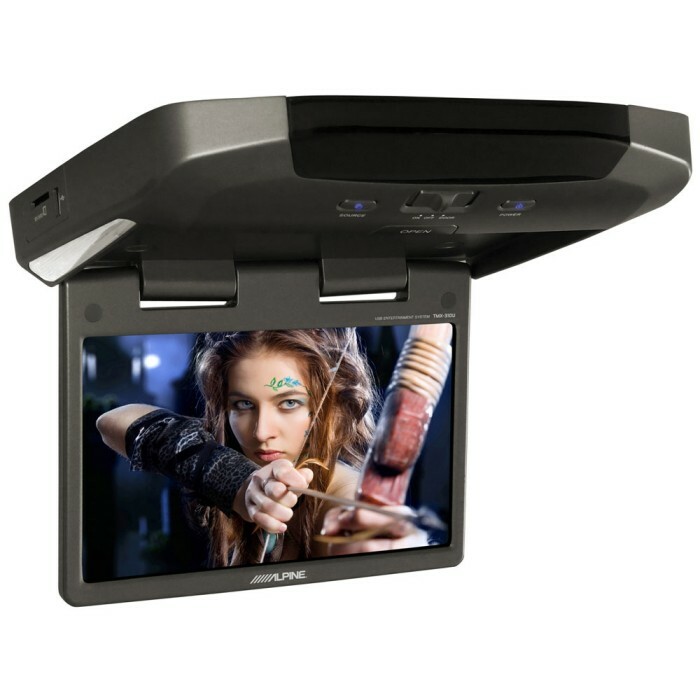 How much would it be to install this to the above vehicle, there is already a roof mount system in place, that I would like to replace? To get a quote on fitting you will need to contact one of our stores directly.Our fitting prices do vary depending on store location.